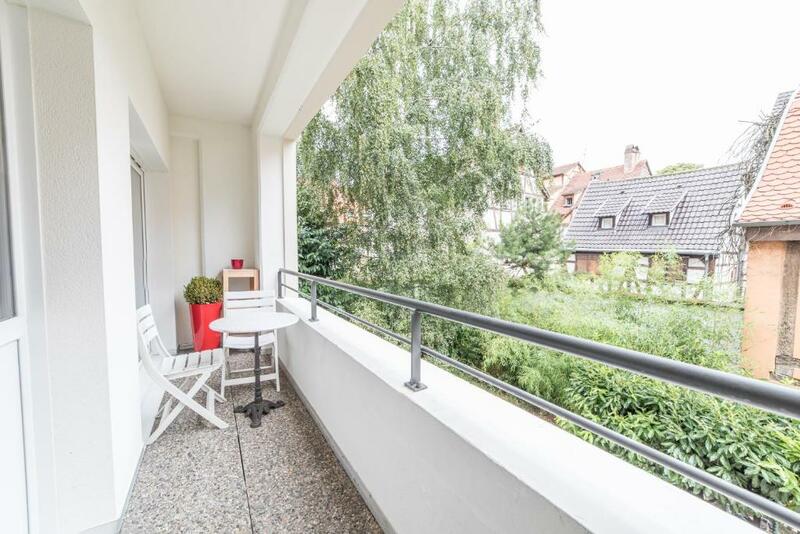 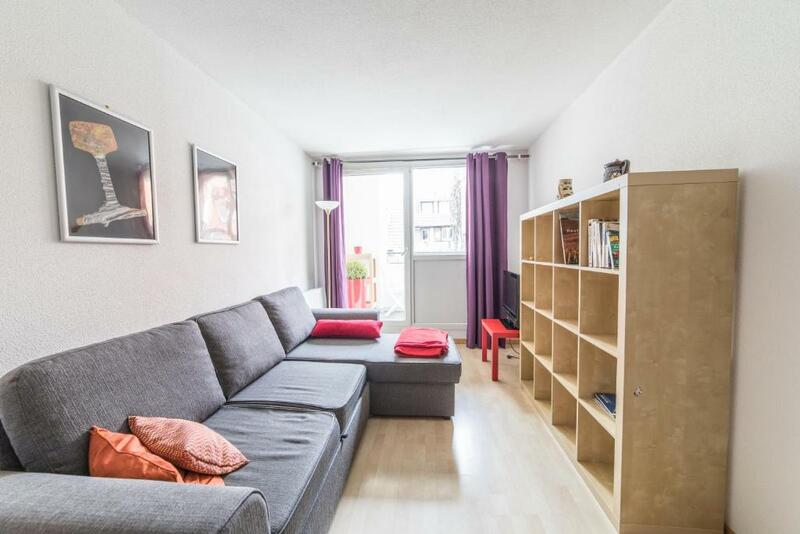 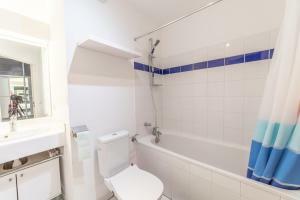 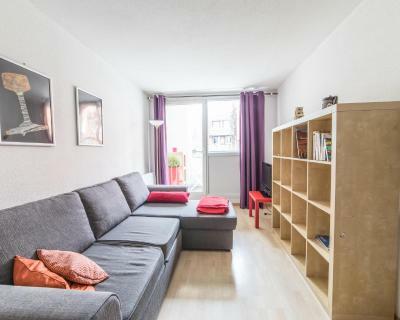 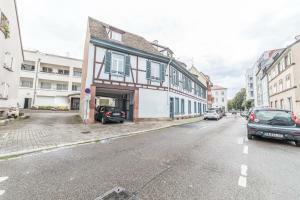 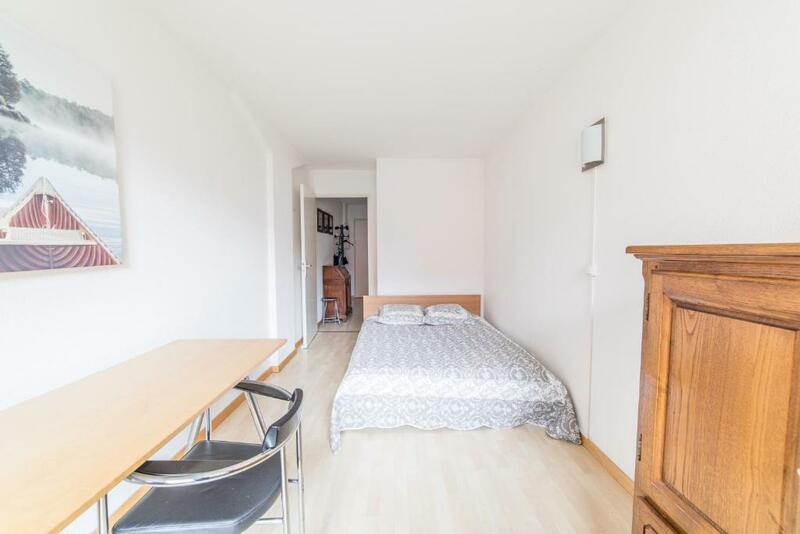 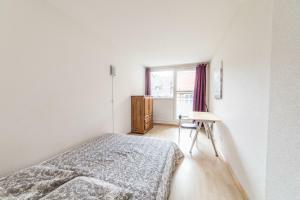 Set 1.2 km from Strasburg History Museum and 1.5 km from St. Paul's Church in Strasbourg, Charmant 2P Krutenau PARKING + WIFI GRATUIT offers accommodation with a kitchenette. Guests benefit from a balcony and a terrace. 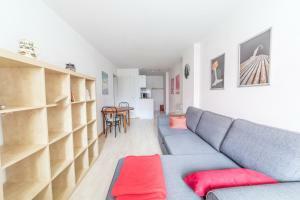 The apartment has a satellite flat-screen TV, 1 bedroom and a living room. 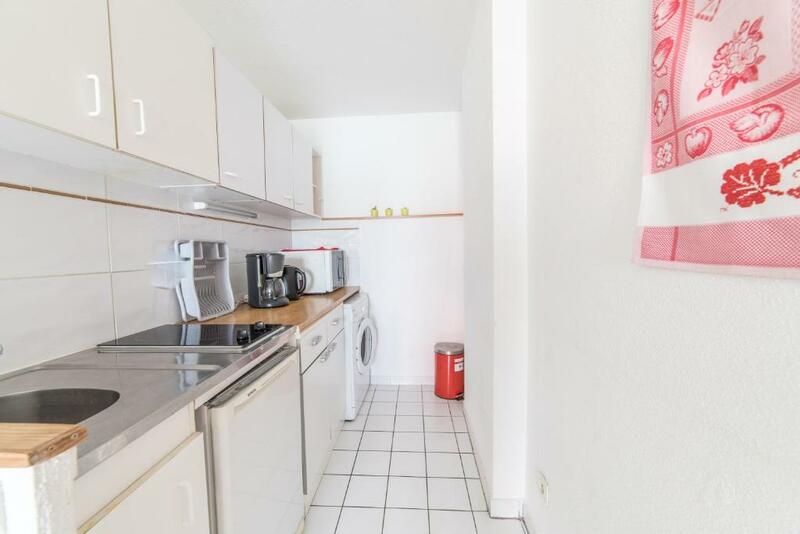 The Botanical Gardens is 1.8 km from the apartment, while The 'Petite France' is 2.2 km away. 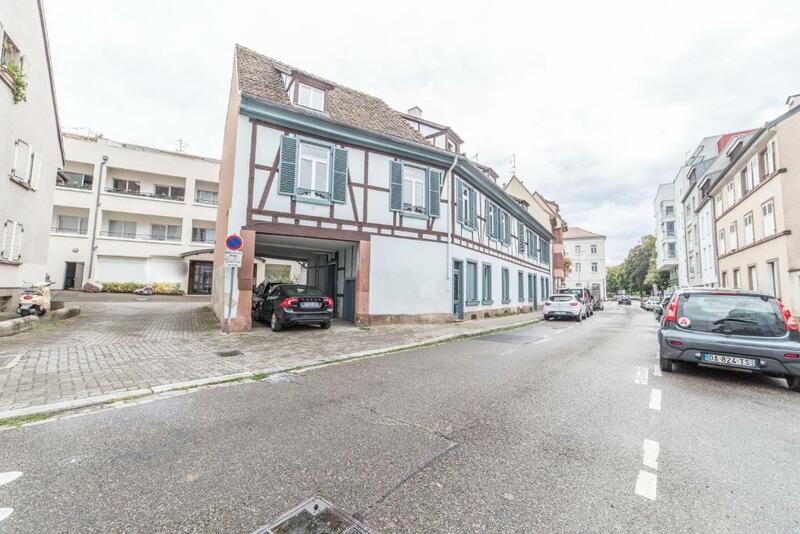 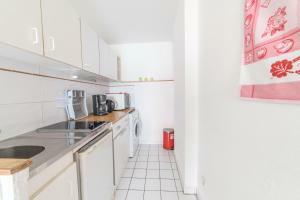 Strasbourg International Airport is 12 km from the property.